Garry’s masterpiece Opening: B07: Pirc Defence: Miscellaneous Systems Player(s): Kasparov, Topalov Ronen presents his fans with a brand new show. In these videos, GM Indiana-Jones will go through historical games, those which have made the history of our beloved Game. Chess history at your fingertips in ICC: historical background, stories, anecdotes, and even gossip! Ronen Indiana-Jones Har-Zvi this week brings to us an absolute masterpiece: Kasparov - Topalov, played in Wjik aan Zee in 1999. Kasparov himself often refers to this game as one of his best. 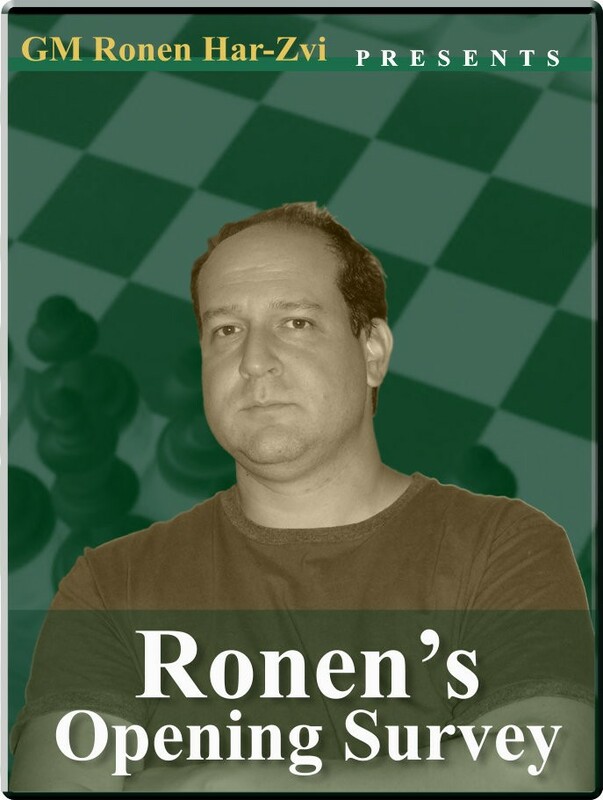 Let's follow Ronen's analysis of this game, which is as always interesting and precise.